 LEAP IS A GAMING PROVIDER WITH EXTENSIVE EXPERIENCE OF CREATING ULTRA-REALISTIC 3D GAMES DEPLOYABLE ON MULTIPLE PLATFORMS. We are devoted developers of high-end gaming applications whose games are already offered by myriad online and retail gaming operators from around the world and generating tens of thousands of engagement points with end-users. Motivated by an urge to introduce best of breed games, driven and backed by state of the art technologies, we, at Leap Gaming, invest heavily in R&D, especially in our 3D generation infrastructure (human capital as well as proprietary development tools, art and frameworks) in order to be able to position ourselves in the forefront of realistic 3D game production, which is instrumental for offering high end, immersive and customisable gaming content. It is our mission to serve our operating partners attentively and rigorously, while continuously gathering data and correspondingly adapt our games in order to improve our products market fit to the fragmented and highly demanding user bases across the globe, on an ongoing basis. Our attention to details in our solutions and services is also manifested in the modular engagement terms we offer to operating partners and in our dedicated designs for the various gaming platforms out there- online (web and mobile) and retail.